Do you Need Phoenix Bail Bonds? 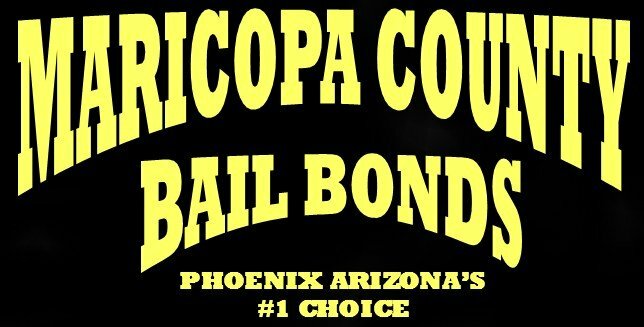 Do you need a Phoenix Bail Bond Company? Home » Bail Bond Process » Do you need a Phoenix Bail Bond Company? Obtaining a bail bond for an inmate in a Phoenix jail can be a daunting task. Choosing a reliable Phoenix bail bond company is no easy matter and can be as difficult as finding a reliable used car. Maricopa County Bail Bonds takes the time to explain to its clients the bail bond process. We have learned that a knowledgeable client that understands the process and risks is more likely to be satisfied. Maricopa County Bail Bonds offers flexible solutions for collateral requirements and can provide many alternatives to its clients. We learned a long time ago that the bail bond must be customized to fit the client, not the other way around. 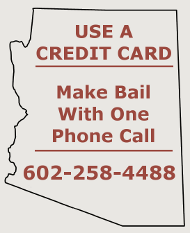 If you need help in Phoenix, be sure to call Maricopa County Bail Bonds (602) 258-4488.